Mobile paytech Mobeewave is riding the crest of a fintech wave as it has closed a $16.5 million Series B funding round led by NewAlpha, Mastercard and Forestay Capital. In addition, the round includes the main founding shareholders of the company and was secured with the support of Oakland Partners. The investment will be used to deploy its patented solution in new markets and develop new product offerings. “Our work with Mobeewave has helped extend the power of the smartphone by providing merchants of all sizes – from international chains to individual shop owners and street vendors – a fast, secure and easy way to accept payments,” says Blake Rosenthal, EVP for acceptance at Mastercard. The Montreal-based start-up offers contactless payment acceptance on smart devices, without the need for external hardware. It says its “bring-your-own-device technology” provides an alternative to traditional point-of-sale offerings. Earlier this year, Mobeewave signed a partnership agreement with Samsung Electronics making the Canadian firm’s platform available for commercial use on more than 250 million Samsung devices around the world. 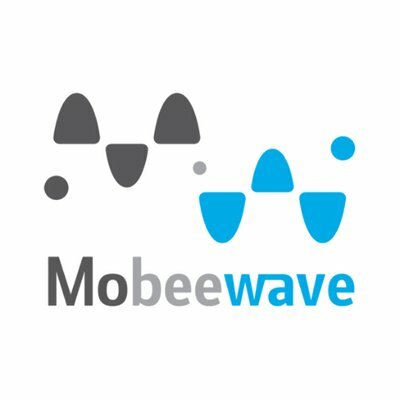 The Mobeewave platform is currently deployed in Australia, Canada and Poland through respective partnerships with Commonwealth Bank, National Bank, and Polskie ePlatnosci (PeP), together with Mastercard. Further roll-outs are to be announced in the coming months.